Your photo, enhanced by us with an photo effect, is transferred to the wood panel and protected with a UV-resistant, scratch-free coating. For more effects, please see our photo effects collection and chose "Panel" as your printing option. 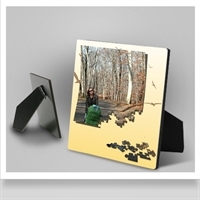 Your photo, enhanced with "Puzzle" effect, is transferred to a wood panel with easel, perfect for display. 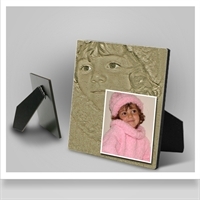 The "Fresco" effect applied to your photos, is printed on a wood panel with easel, a great alternative to picture frames. 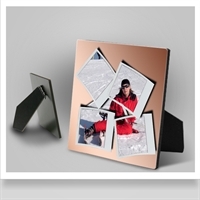 Your photo, enhanced with "Polaroid" effect, is printed on a wood panel with easel, perfect for display. 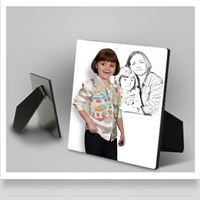 The "Sketch" effect applied on your photos, is printed on a wood panel with easel.